Wednesday, April 22 from 6:00 p.m. until 8:00 p.m. In honor of National Autism Awareness Month, Ronin Gallery and Hakkaisan Sake Brewery team up for a guided tour of Japan’s national beverage surrounded by an extensive collection of Japanese fine art. Sake Samurai and Hakkaisan’s Official Brand Ambassador Timothy Sullivan, who runs the website urbansake.com, will present a tasting of a variety of Japanese sake, donated by Hakkaisan, paired with Western hors d’oeuvres at the beautiful Ronin Gallery, home to the largest collection of Japanese prints in the US. 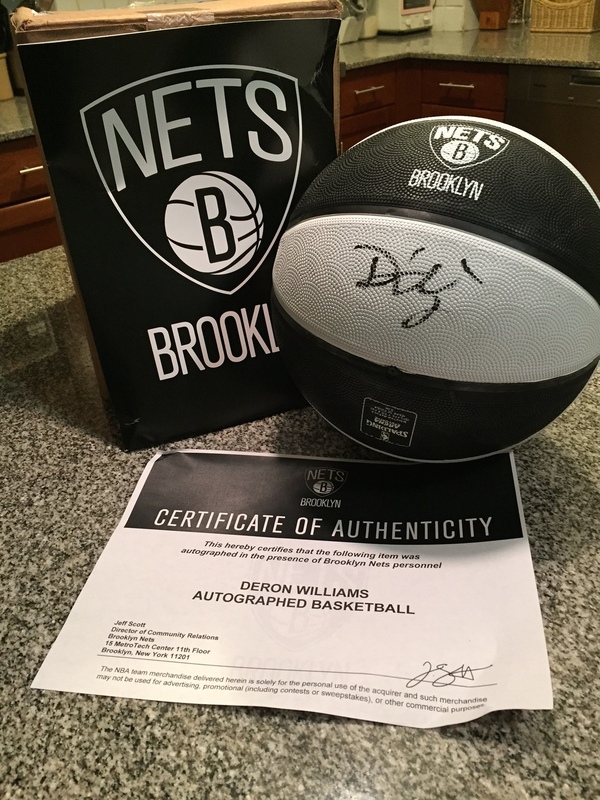 There will also be a silent auction of donated items, including an autographed basketball by Brooklyn Nets point guard Deron Williams. The three-time all-star, whose son is on the autism spectrum, is an outspoken advocate of autism awareness. Proceeds will benefit the Eden II and Genesis Foundation, a non-profit organization that provides funding for programs and services that support individuals with autism. Capacity is limited, so reserve your ticket by visiting the event’s Eventbrite page.